Locating a Foursquare Church near you is just a click away. 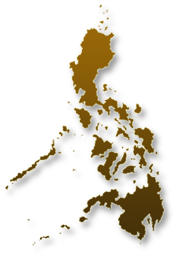 There are now more than 2,000 Foursquare Churches in the entire islands of the Philippines. Find a Foursquare Church by choosing from any of the four drop down search categories. In this rapidly changing world, one thing remains the same - the Word of God. The Word of God holds the keys to unlocking what God has for mankind. If God is calling you to draw closer to Him, to learn more, to train in His Word, to equip yourself for the task He has given you then to enrol in Foursquare Bible College today! 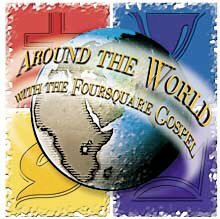 There are eight Foursquare Bible Colleges and 26 district offices in the Philippines. Check the one near you.